The debate is fiercely raging both in the Australian parliament and around Capricornia over changes to personal income tax system. 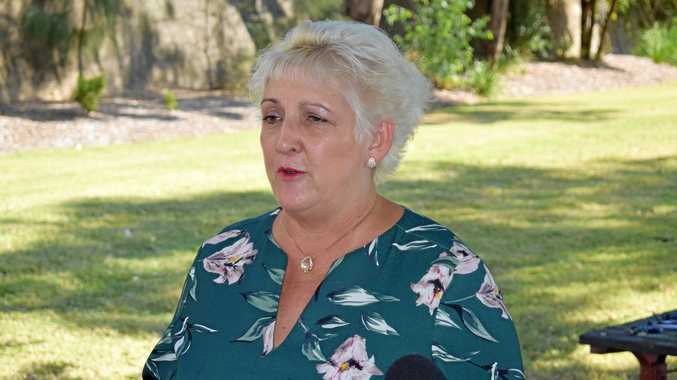 After taking fire over the weekend from Labor politicians claiming they had the better tax plan for the people of CQ, Capricornia MP Michelle Landry has refuted their claims saying her Government's personal income tax plan promised to deliver lower, simpler, and fairer taxes. "It's no surprise that the higher tax club are out throwing shoes at our personal tax policy. They want to see Australians taxed more so Labor can spend more,” Ms Landry said. Ms Landry said CQ families were being sold out by Labor blocking their tax relief. 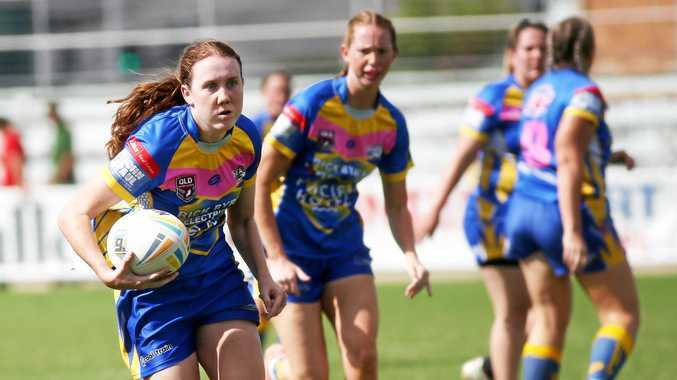 "I think it's abundantly appropriate for Central Queenslanders to be able to keep more of what they've earned. Under the Government's plan, average wage earners will be protected from the negative effects of bracket creep,” she said. "Someone earning just over $76,000 currently (less than current average full time earnings) are projected to be earning $90K by 2022-23 and would move from the 32.5 per cent marginal tax bracket to paying 37 cents in the dollar under Labor's proposal. They would stay in the 32.5 cent bracket under the Government's plan. She accused Labor of ripping $70b in extra income tax from working Australians' pay packets over the next ten years and trying to halve the Government's $140b personal income tax plan, which was focussed on middle income earners.